Pineapple may be the most popular tropical fruit ever. Use these juicy fruits to add a touch of sweetness to any recipe. 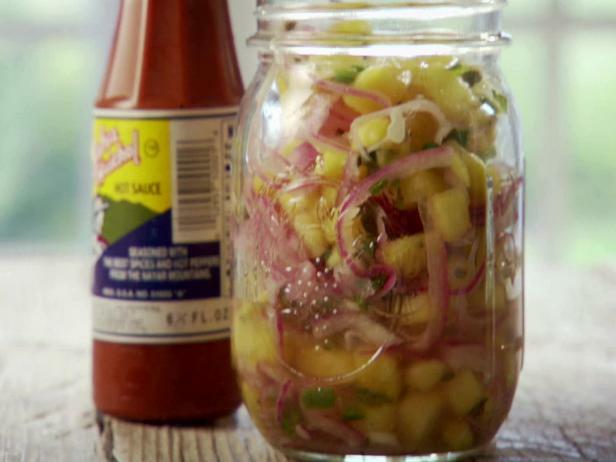 Whether you're out on the grill or inside with some chips, Marcela's pickled pineapple salsa is hot, sweet and perfect for just about anything. 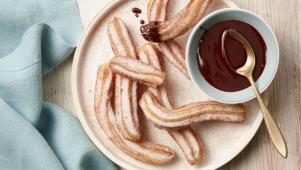 Organic sugar adds flavor and crunch to these crispy, sweet churros. 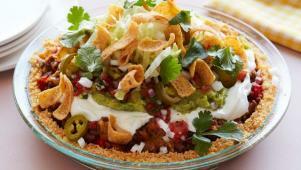 This deep-dish version of the crunchy classic is packed with Frito flavor. 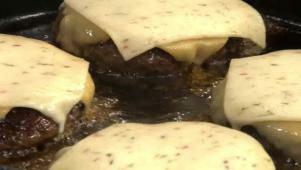 Some food moments are just pure frustration. 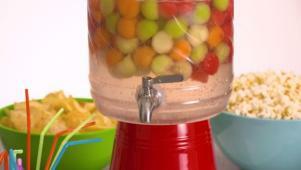 This whimsical melon cocktail is perfect for a summer party. 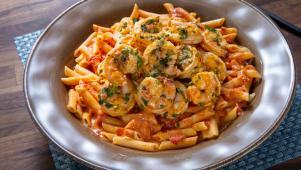 Rachael layers shrimp scampi into vodka sauce to make it sweet and spicy. 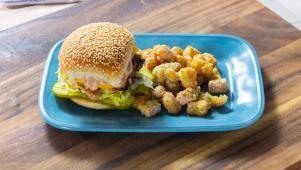 Skip the drive-thru and make this juicy, delicious burger at home. 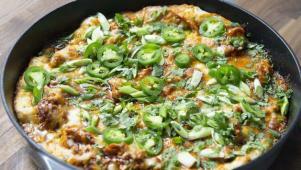 Rachael Ray prepares a sweet-and-tangy Pork Tonkatsu with Shiso and Savoy. Learn how to peel, slice and cube a fresh pineapple.